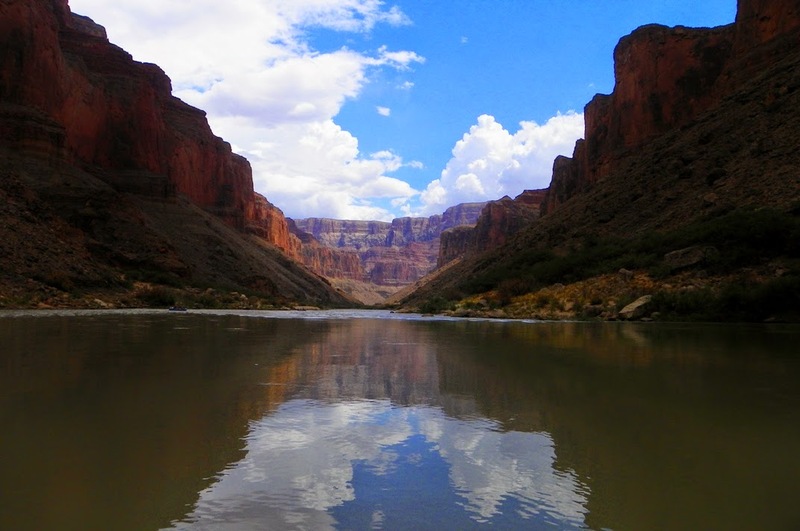 The Grand Canyon of the Colorado River, close to the proposed site of a desecration. 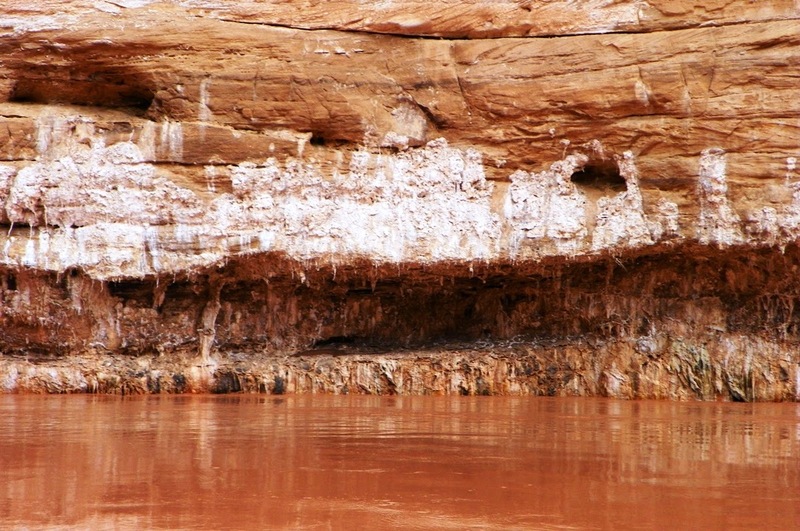 I encourage you to read a story in Smithsonian, found here: http://www.smithsonianmag.com/arts-culture/who-can-save-the-grand-canyon-180954329/?no-ist. And remember the name of a corporation: Confluence Partners LLC, a Scottsdale, Arizona-based investment group. This is a company that feels it has the right to profit by desecrating our national treasure. 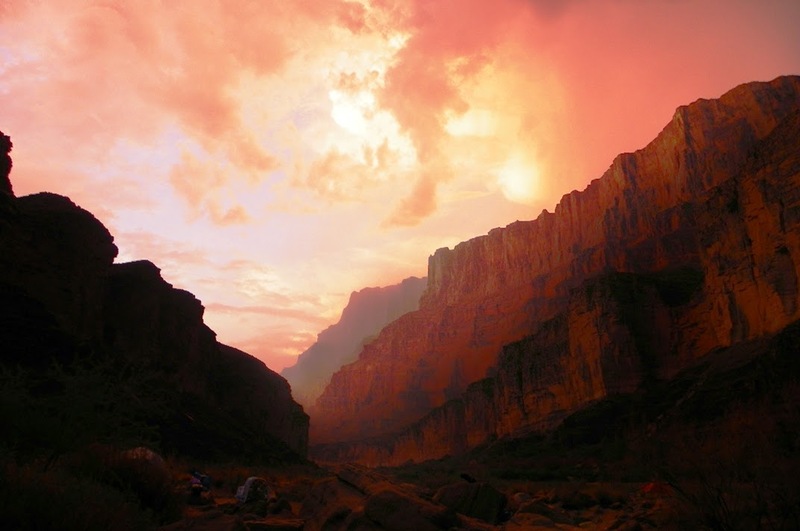 The company proposes to build a billion dollar complex on the east rim of the Grand Canyon. But not just on the rim. They propose to build a tramway with the capacity to move 10,000 people a day to the bottom of the Grand Canyon to where they intend to build restaurants and curio shops on lands that are sacred to many people. 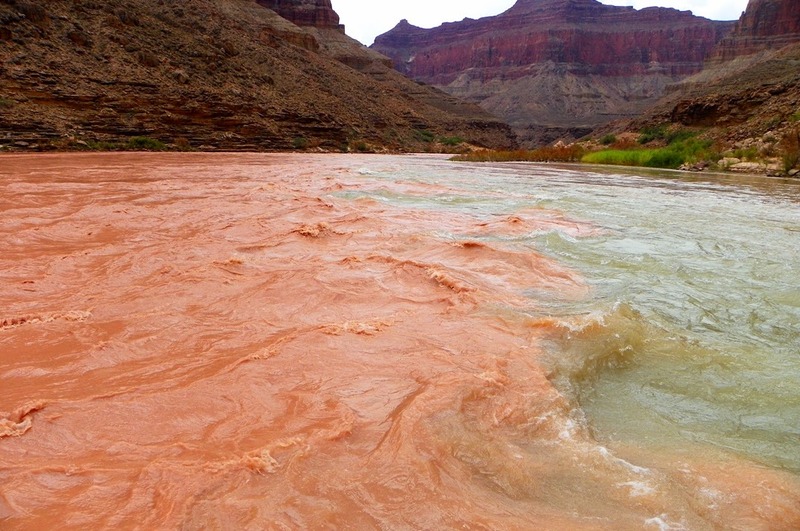 Truly a confluence: Muddy water from a flooding Little Colorado River mixes with the relatively clear green water of the Colorado River. I am sadly reminded of the proposal in the 1970s to build a tramway from Glacier Point in Yosemite to the floor of Yosemite Valley. A tram that would have been visible from all over the valley. That proposal was eventually scrapped, but I am truly worried about this one. I really wonder if anything is sacred anymore. After all, the Liberty Bell is just a piece of broken metal. Why don't we cordon off a corner of it and put in an electronic rolling ad? It would make lots of money for someone. Let's gently carve off a corner of the Declaration of Independence and put in a corporate logo, maybe where that egotist John Hancock signed in such big letters. No one will miss it. Let's dig up some of the dead bodies in Gettysburg and put in a fast-food joint so more people can be well-fed while learning their history (as far as I know that's maybe happened already; I haven't been there). Really, who are we to say whether a small group of investors should be able to profit from the destruction of something that is holy to a great many people? The Nankoweap Ruins a few miles upstream of the proposed development. For a century since the designation of Grand Canyon as one of the most important of our national treasures we have managed to keep the lands below the rim inviolate. We've turned away proposals to build dams and we've said no to roads (a single gravel road reaches into the western Grand Canyon where rafters can leave the river). There were a few mines, but those failed long ago. Today the Grand Canyon is under assault: besides this awful proposal, there is a bought-and-paid-for (by the home-building company) city council in Tusayan at the South Rim of the canyon attempting to allow the building of 2,500 homes. With no permanent water sources besides groundwater, which is in limited supply. There are proposals to mine uranium right up to the borders of the park. And what drives it all? Money. Money, and more money. Someone profits in a big way, and we all lose something precious. They can argue all they want, until they are blue in the face, about the merits of their projects, and how they will benefit so many people. If they are truly so altruistic about their motives, I am sure they'd be willing to build their projects at cost with no profit. Right? The Grand Canyon is a sacred place. 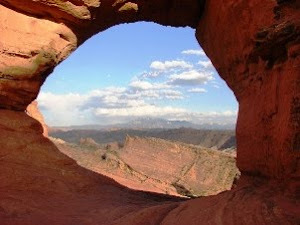 It is the place from which many human beings entered into this world, including the Hopi and Zuni people. It is one of the precious places where Americans learned the value of something besides money when they established a national monument, later to become a park. As we enter into a enter a future in which the oligarchy can do whatever they please to increase their profit margin, we need to hold onto these precious places, and expand them, not shrink and defile them. The Colorado River a short distance upstream of the confluence with the Little Colorado River. It should be noted that is is Indian land not federal land If you look at the maps you find that the east rim is in the Reservation. 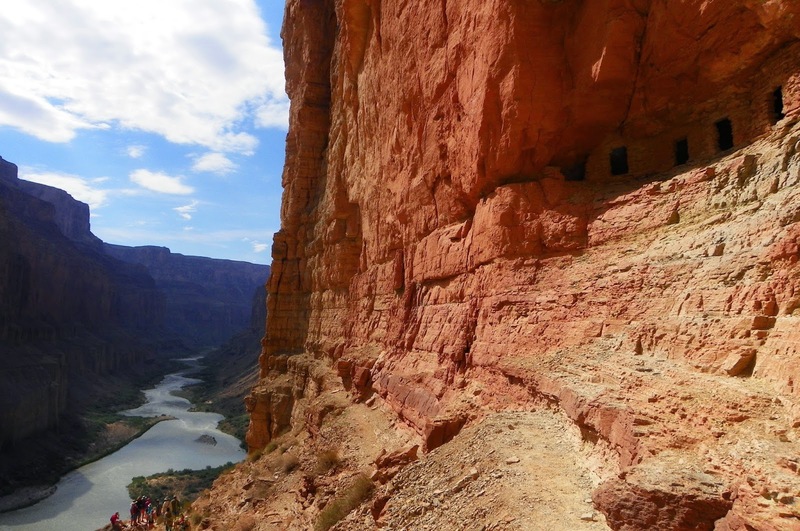 If the Hulapai could do it with Grand Canyon West, the Navajo want to try as well. Now withing the tribe there is a dispute about the project between the local and the tribal officials. You are right, and I should have made it clearer. The Navajo own the canyon walls and rim along the Palisades, but there is a dispute as to whether the boundary runs along the river's edge, or a quarter mile up the canyon wall. That legal dispute will probably be the crux of lawsuits that may challenge the extent of the development, since the NPS would never allow riverside development. 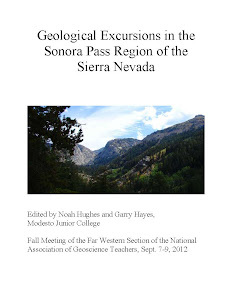 All the maps I have seen put the boundary of the federal lands at the rim of the canyon.